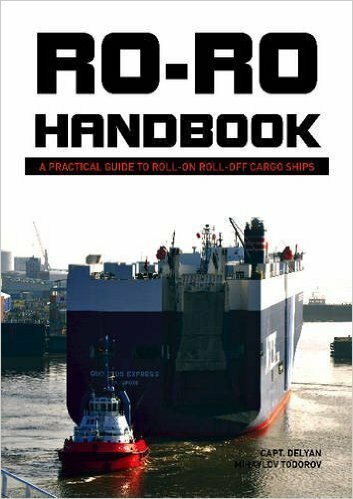 This comprehensive handbook details the procedures for the safe and efficient operation of roll-on roll-off type cargo ships, from loading and unloading at dockside to navigating the open seas. Thirteen chapters cover all aspects of Ro-Ro shipping such as ship development, ports and terminals, hold ventilation, cargo-handling equipment, transport regulations, ship handling, fire safety, maintenance, and more. Over 175 pictures, charts, and illustrations further explain the crucial methods to maintaining safe operations. 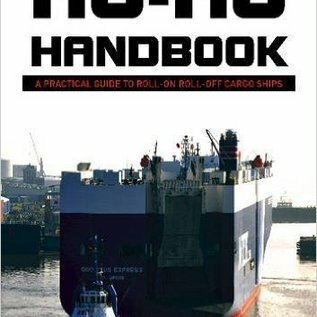 As Ro-Ro shipping increases due to global economics, the importance of this guide, the first of its kind, is clear. Written by a Ro-Ro ship commander with more than 12 years’ experience in the shipping industry, this book will prove indispensable to ship officers, operators, managers, superintendents, and surveyors as well as anyone involved in the operation of Ro-Ro ships. Delyan M. Todorov started his seagoing career in 2002 at Stamco Shipmanagement as a deck cadet. He earned his master’s certificate in 2008 and took command of a Ro-Ro ship in 2010. He holds a diploma in marine surveying from Lloyd’s Maritime Academy and has a deep interest in shipboard inspections, audits, and surveys. He is also fond of maritime law and marine insurance. He lives in Varna, Bulgaria, with his family.